Click on the porthole below to see our new catalog! To see many other Ship Model Kits, Ship Modeling Books, (new and used,) completed Ship Models and many more nautical gifts. prints and antiques, click on the Piel Craftsmen image below. Check our links at the left to see more information about our Kits, Plans, and Hulls for sale! 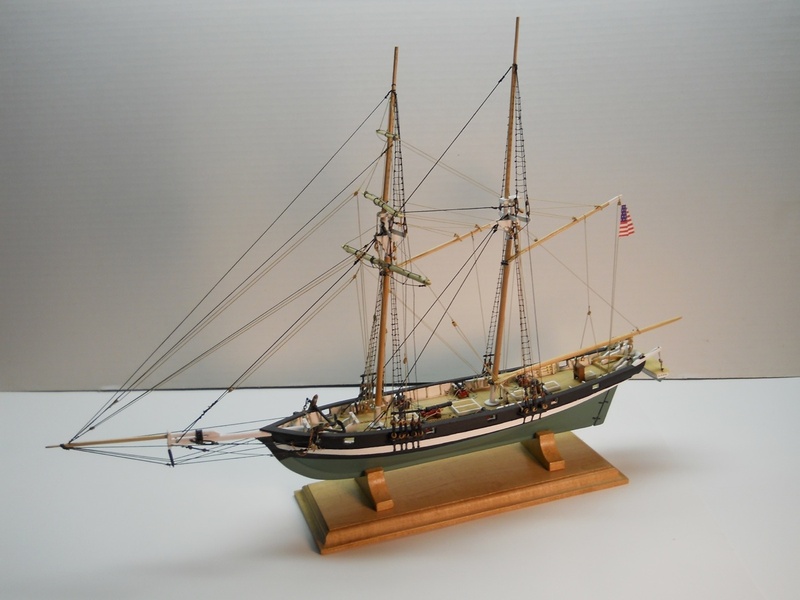 Our catalog contains pictures displaying our kits, and hulls for sale, as well as the many model plans for sailing vessels, powered vessels, classic yacht models, and classic radio controlled. At this time A. J. Fisher does not make or carry pond model fittings. The new Catalog #70 is now available FREE online. Many more fittings, tools, and model supplies have been added to this new catalog. We have posted a PDF version of the catalog for you to download for your personal use. Use the "Catalog #70" link on the left side of this page to view our new catalog. You may write, call or visit A. J. Fisher which is located In the Piel Craftsmen building in Newburyport, Massachusetts. You may view, copy, print and use information on this Web Site solely for your personal purposes. You may not use information contained herein for comercial purposes, distribute such information to third parties, or use it to create directories or mailing or marketing lists or for any other purpose. Nothing contained herein shall be construed as conferring any license or right under any patent, copyright, trademark, or other intellectual property right of A. J. Fisher (AJF) or any third party, except as expressly granted in writing.